It truly is jungle. About 50 meters from the water begins a thick dense landscape. Full of animals; birds of all colors and sizes, snakes, caimans and even jaguars. There is no existing infrastructure at all, no plumbing electricity or water – we are bringing all of that in. 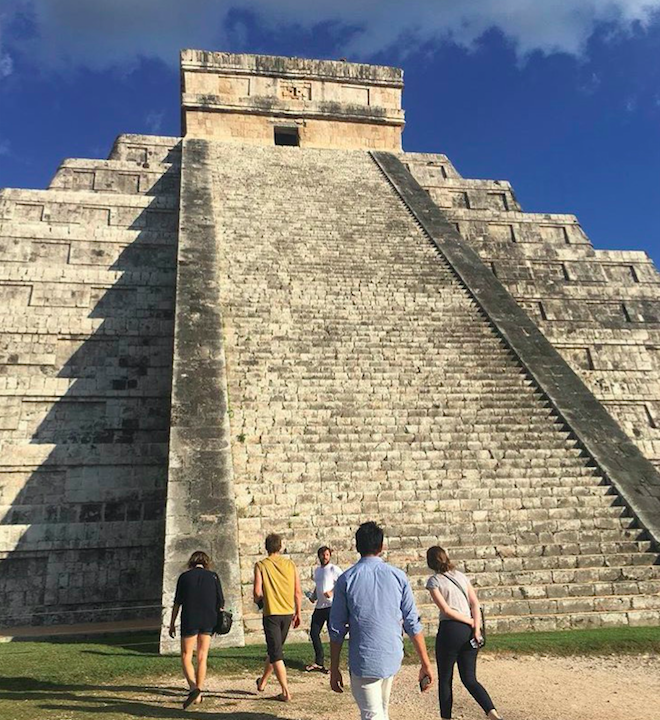 In this post we are going to share with you small snippets from the people who are helping to make all of this possible. 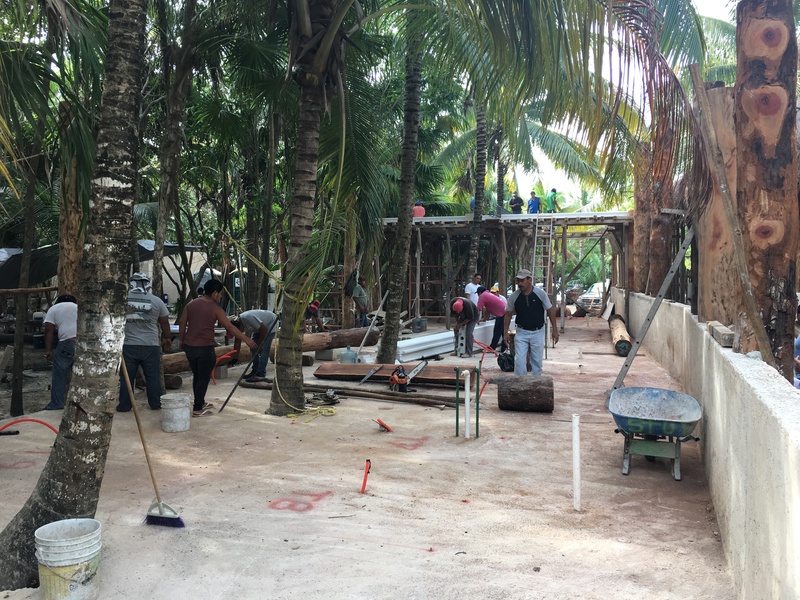 Currently there are more than 3 dozen people at the building site laying the floors of the restaurant and finding space for a roof among the palm trees. 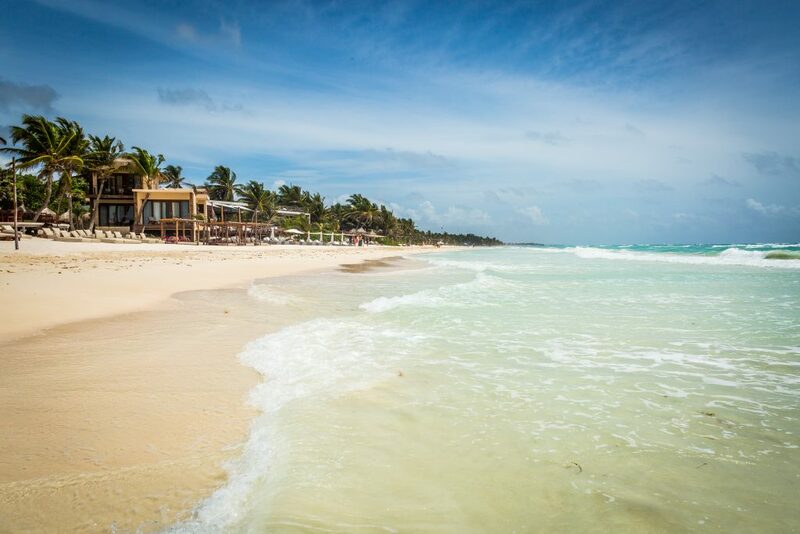 We have the opportunity to partner with Colibri Boutique Hotels, who are providing us the land and helping us build our restaurant just behind one of their beachside hotels. Over the years, and with family and friends, we have stayed at La Zebra and gotten to know the owner John, his family, and his team. We have spent a lot of time on the beach thinking about how we might be able to create something together. 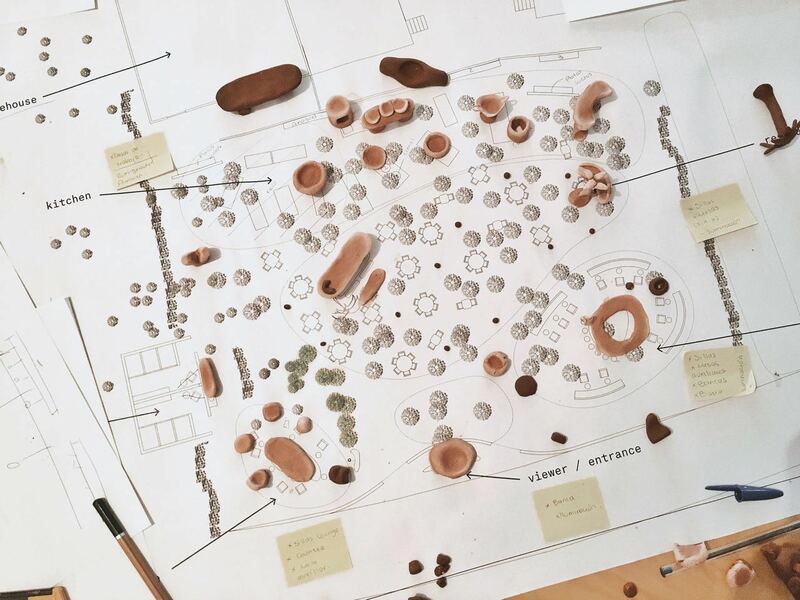 We have partnered with a group of local architects, designers, builders and artisans to create a restaurant that reflects the spirit of the area, whilst keeping a sense of Noma. La Metropolitana is a young Mexican design company based out of Mexico City that is helping us to develop some of the larger aspects of the space such as structural elements and furniture. 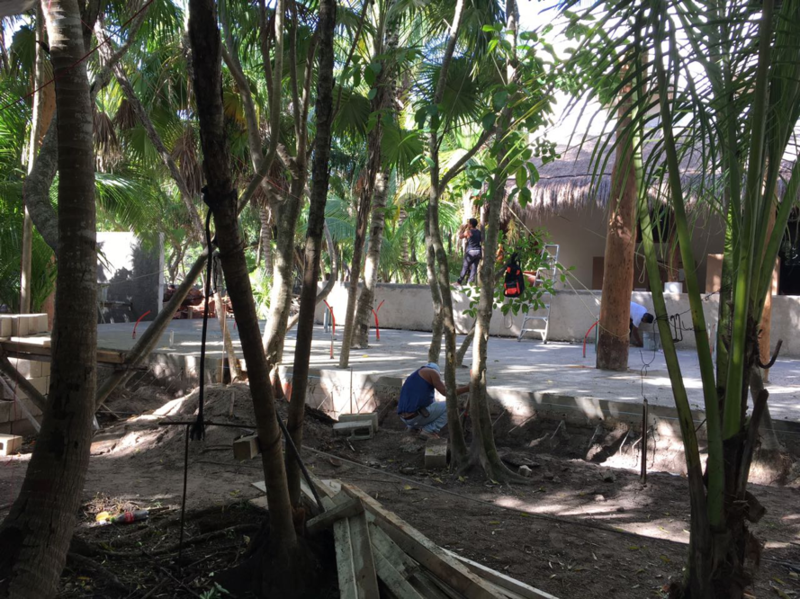 They are collaborating with a Tulum based firm called Studio Arquitectos, who are actually working on the ground to carry out their designs. La Metropolitana draws inspiration from a mixture of Mexican concepts surrounding street food and Mexico’s traditional markets. Some of the market’s most characteristic elements like the open plan and a partially covered roof will define the space. This concept fits well with our desire to maintain a key element of Noma: its open kitchen. This provides guests and chefs the opportunity to see what is happening both in and outside of the kitchen. Cecilia León de la Barra, a designer based in Mexico City, is on board working to bridge our identity with the design and tradition of Mexico. She is helping us to source pieces from the local craftspeople and fine tune all of the smaller design features in the restaurant such as lighting, tableware and decorations that will help build the atmosphere. One new thing that we’ve never worked with before is the comal, which is a traditional way of making tortillas. Four chefs from the little community of Yaxunah have requested this to be included in our kitchen design. 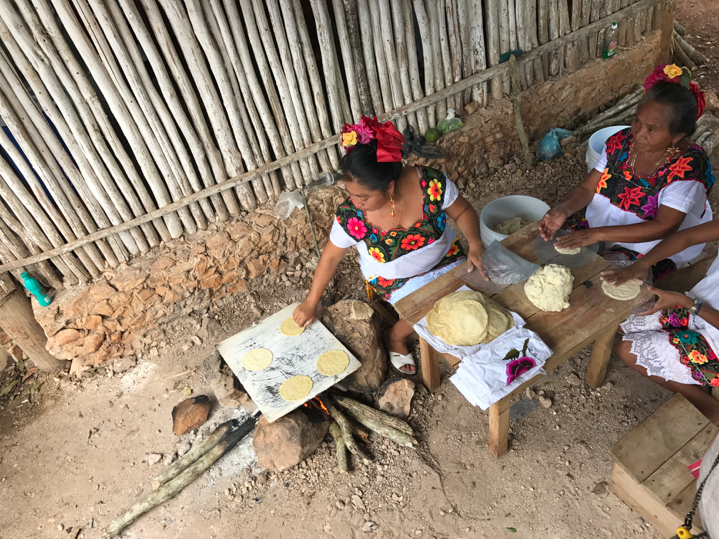 Not only are they growing all of the Naal Teel corn themselves, but they will also themselves be working with us in the restaurant to help make our tortillas and to teach us. This is the first time that we have taken on the process of building a full space from the ground up. It sure has been challenging and at times interesting, like that one time a snake fell from above onto Rosio’s foot! But, it has been a rewarding process so far working with all of the people responsible for everything from the plumbing, to the walls, to the salt bowls and forks. We can’t wait to see the space once every detail is in place, and truly look forward to sharing it with you!